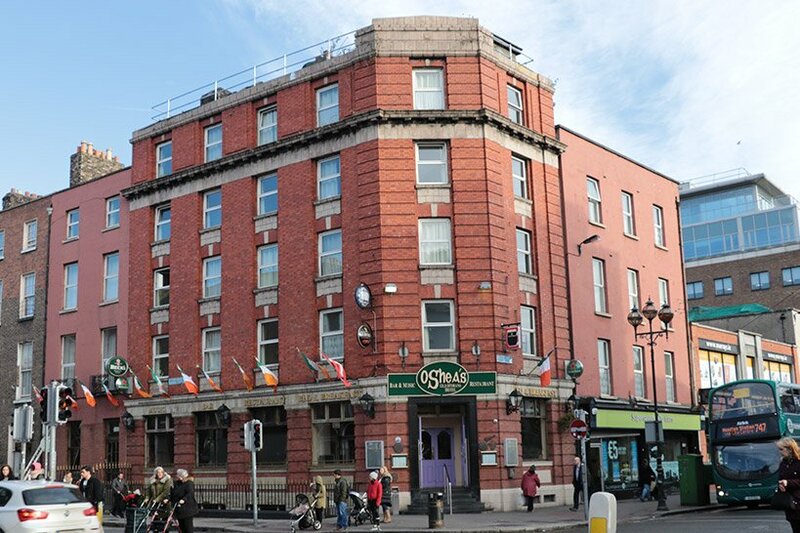 Like most countries around the world, Ireland is a city full of world-famous sights. In Dublin you’ve got the Guinness Storehouse and Trinity College, down south in Cork you’ve the beautiful, historical English Market, and over in the west you’ve got the stunning Cliffs of Moher. 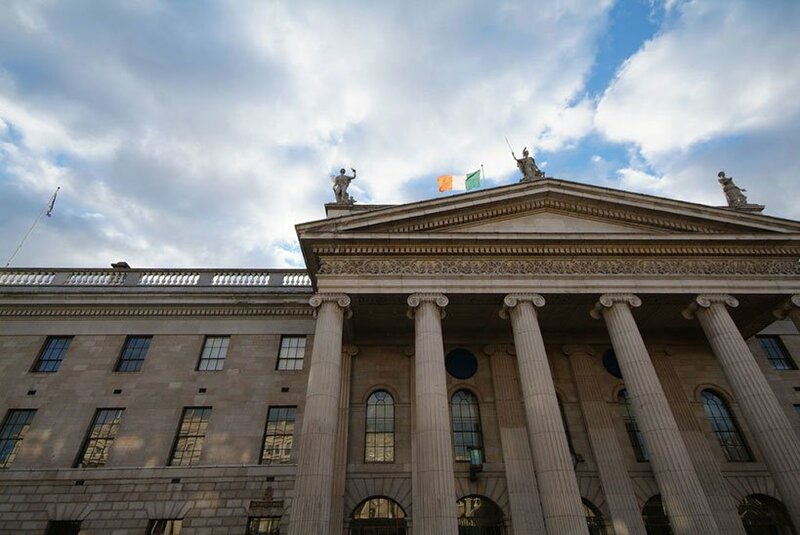 Walk in the footsteps of the insurrectionists who first declared Ireland a republic through the ‘streets broad and narrow’, along with historians and authors of the definition book, “Easter Rising”, Lorcan Collins and Conor Kostick on the 1916 Rebellion Walking Tour. Walking around the city centre at an easy pace you will find the unexpected, such as bullet holes in buildings that remain to this day. The tour is a fantastic way to learn about these historical events in an engaging way. Many Irish dancing and music shows boast a sit-down meal and display. Our guests can experience what it’s like to participate in a proper Irish Céilí. Wear your dancing shoes because you’ll enjoy a group dinner before being taught how to dance by a qualified dance instructor. 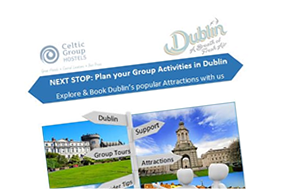 This experience is unique to guests at Celtic Group Hostels and advance booking is highly recommended! Have you ever watched one of the fastest (and arguably dangerous) team sports in the world? 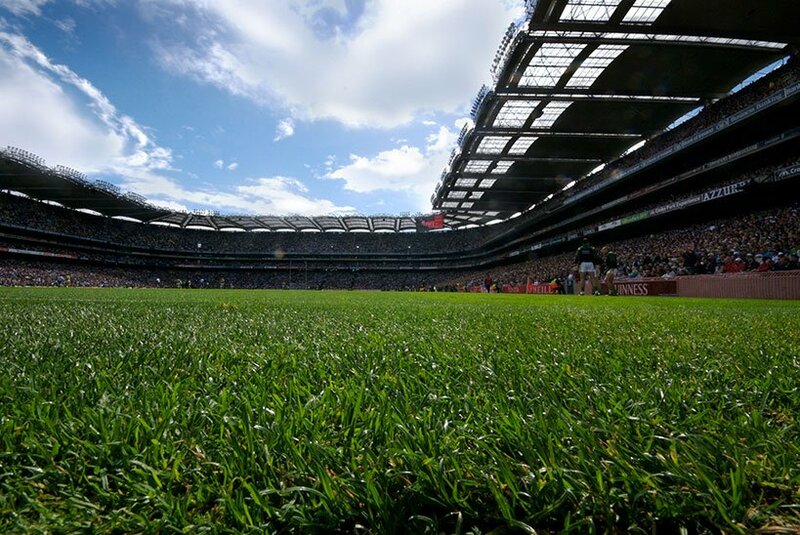 Gaelic Games are at the heart of Irish community and it is said that American Football has its roots in Irish Football. Suitable for all fitness levels, you’ll enjoy a 10:1 group to trainer ratio in a genuine Irish Gaelic club close to the city centre, we can also arrange for a longer session to include a trip to the legendary Croke Park Museum for Gaelic Games. When you hold a bodhrán you’re holding an ancient Irish instrument that has been made for centuries using wood that has been soaked so that it will twist into a circular shape, and covered with a goatskin drumhead. The essence of traditional Irish music is the infectious beat, and this demonstration and lesson will show you how to hold the drum, play it, and sing a traditional tune with your instructor. 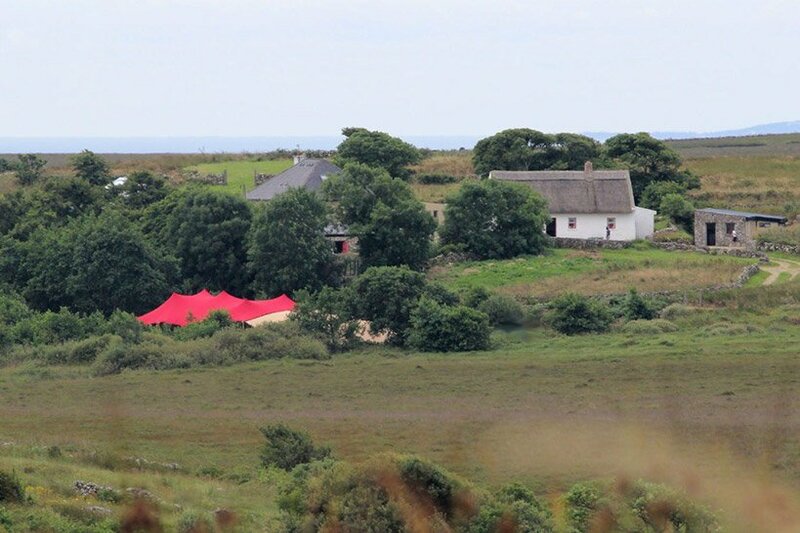 Visit the heartland of Connemara and immerse yourself in the Gaeltacht (Irish-speaking culture) by visiting Cnoc Suain, a beautifully restored traditional stone built hill-village dating from the 17th century. Celebrate the ancient and traditional way of life and learn from English-speaking local experts in this fully restored 17th century hill-village. The Burren in County Clare is an area of great natural beauty, and at the heart of this, almost Lunar, landscape overlooking Galway Bay is the Aillwee Cave (pronounced locally as Al-Ah-Wee). 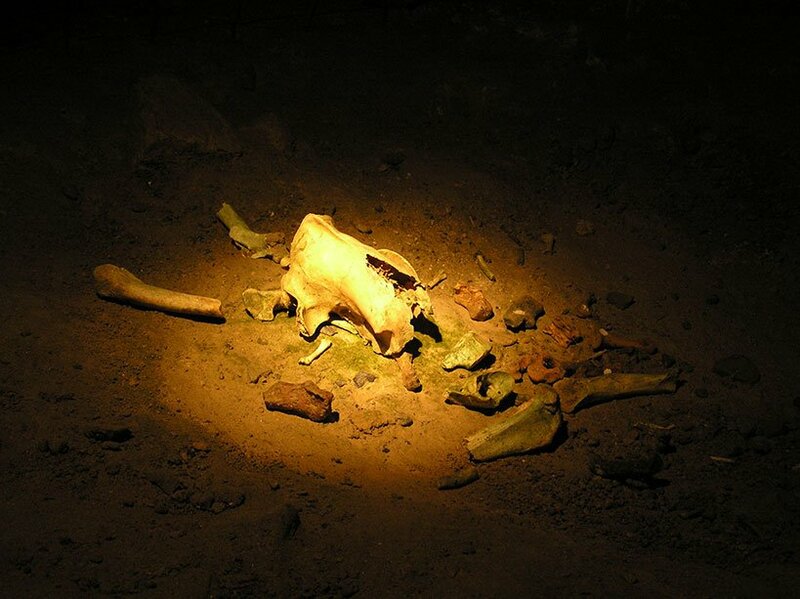 Centuries of erosion has carved these caverns into the limestone and resulted in many natural stalactites, stalagmites, and waterfalls spread out all over the cave. Have you ever wondered what it’s like to live in the country in Ireland? The team at Causey Farm will immerse you completely in the rural life. 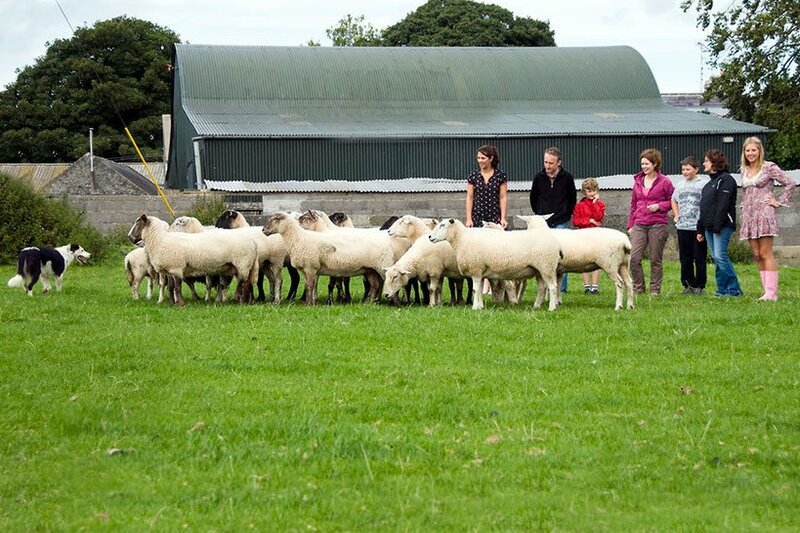 They’ll teach you how to make your own traditional soda bread, bring you on a trip to the bog with a tractor and trailer (hold onto your hat), show you how to cut bog in the traditional way, you’ll take part in a Céilí, milk a cow, and see how a sheepdog is put to work on a family farm. The Causey is a working family farm and you will be welcomed into the family homestead with open arms. Located in Co. Wicklow, known as The Garden of Ireland, Glendalough is where you will find an ancient Irish monastic site along with a valley with two lakes. The remains of the monastery are extremely intriguing and include a traditional round tower, stone churches, and Celtic crosses. If you’re looking to get more active, don’t leave without climbing to the top of ‘The Spinc’, the mountain to the south of the lake. Once you reach the top and see the valley from up there, you will be reminded of just how beautiful this country of ours really is. 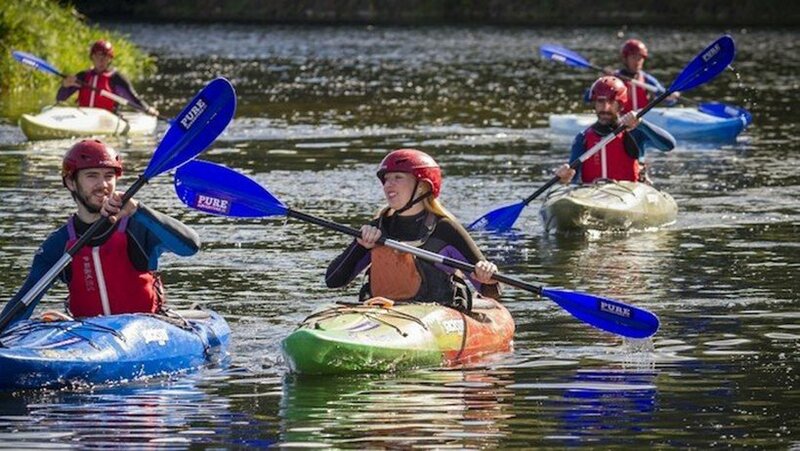 Designed for all ages, Killary Adventure Centre is one of Ireland’s most popular water/outdoor centres for groups. Killary is Ireland’s only fjord and offers a sheltered spot from the Atlantic Ocean to learn watercrafts from kayaking to raft building, to gorge walking. There’s one guarantee… you’re going to get wet!